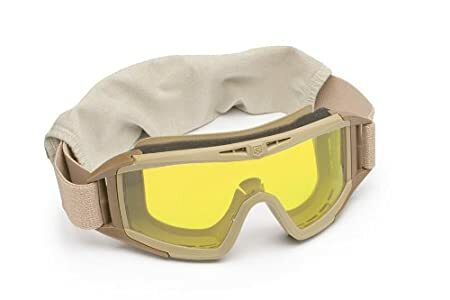 The slim-profile design of the Revision Bullet Ant Tactical Goggle provides optimal facial fit, high-impact protection, wide field-of-view, plus helmet and night-vision gear compatibility. 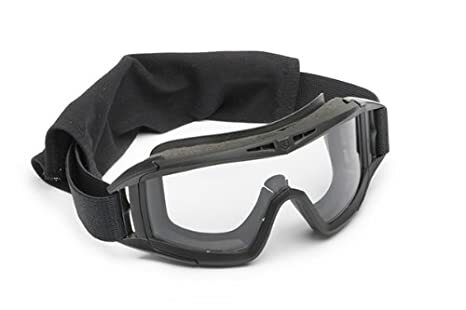 Equally comfortable with the strap worn over or under the helmet, the hexo-vents permit maximum ventilation, without any adjustment, for fog-free performance and fine particle filtration. 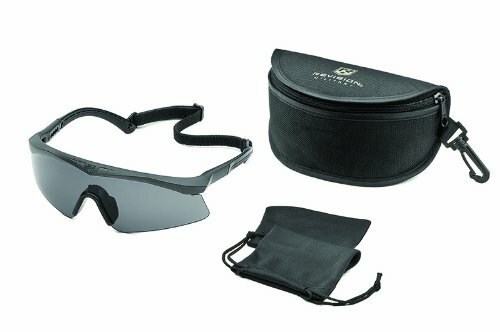 Clear, solar and high-contrast lenses allow for visual clarity in various light conditions. 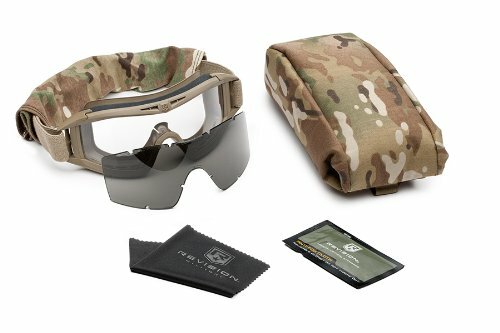 Revision’s Hellfly Ballistic Sunglasses perform double duty: protecting your eyes from unexpected fragments and environmental elements both on the job and off. 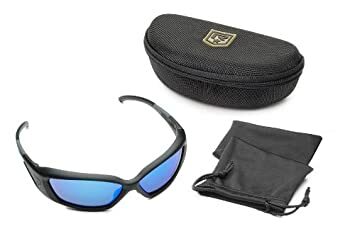 Featuring high impact lenses, the Hellfly Sunglasses fuse the demand for sleek, comfortable eyewear with unrivaled sunglassstyle ballistic protection. 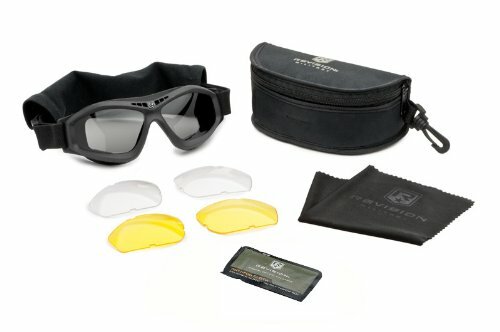 The Hellfly features flawless optics, wrap-around frames and Revisions commitment to the highest level of quality. The Revision Sawfly is proven to be the top performing impact eyewear system available. 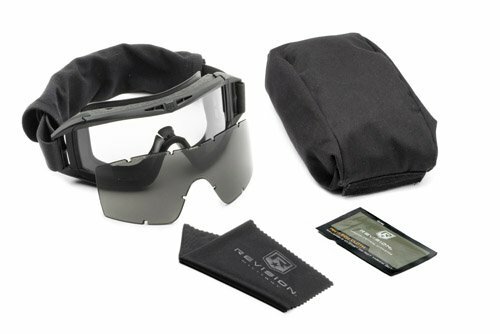 Designed for fit, function and comfort, this unmatched level of protection is specifically designed for the military. 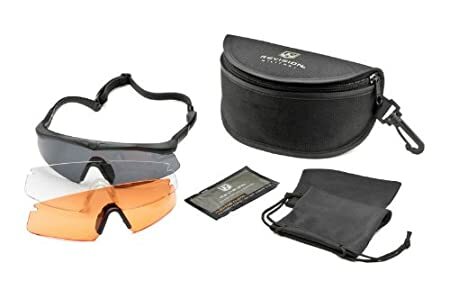 The Sawflys lightweight frame and ultra-thin arms ensure a perfect fit with hearing protection and communications headsets while the lens provides optimum high impact protection with flawless optics. 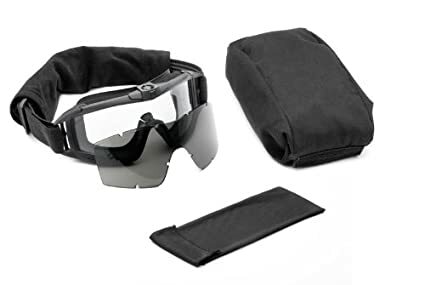 The result is a system that offers best-in-class performance: comfort, compatibility, optics and ballistic protection.